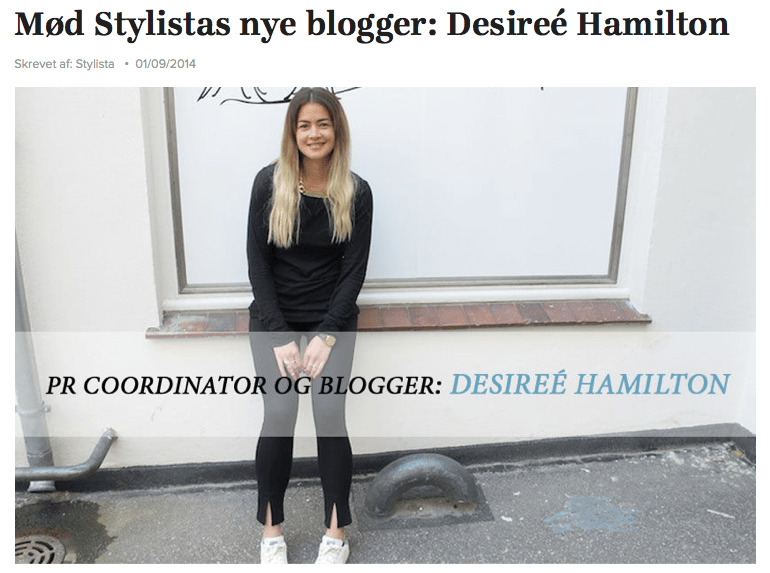 if you haven’t already seen it i did a q&a with stylista.dk. here you’ll get a closer look on some secrets about me, my favorite shopping spots, what inspires me and much more. read about it here.